I love this quote because it’s universal. It applies as much to me as it does to anyone. It’s a reminder that we all have a place in the world- we’re all on the same team, trying to better ourselves while bettering the things around us. 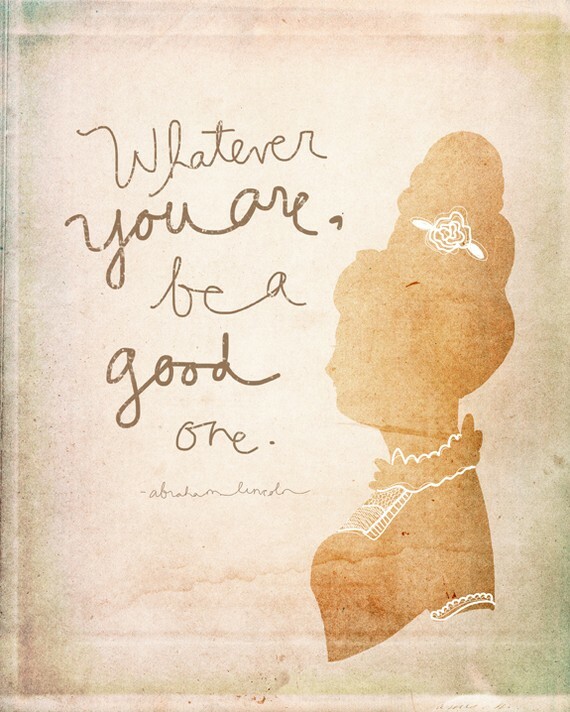 Be good (morally) and be good (skillfully), no matter “what” you are.